The executive director of Human Rights Watch, Kenneth Roth, has criticized the White House for its public handling of the killing. He recently wrote on Twitter, “White House still hasn’t clarified: OBL ‘resisted’ but how did he pose lethal threat to US forces on scene? Need facts.” This may be a worthwhile thing to know for broader ethical or policy or tactical reasons, but it is not the most pertinent question when judging the action against our existing military laws. 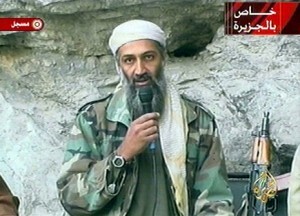 The key legal question is not whether bin Laden was armed before he was killed, or even whether or not he posed an immediate “lethal threat,” but whether he was “positively identified” before the trigger was pulled, and whether Holder is accurate when he says that “there was no indication” that bin Laden was actively attempting to surrender. When video of UBL’s killing comes to light, a great deal of attention will be paid to his actions, gestures, and utterances before he was shot, and the question of just how one might indicate an intent to surrender, especially if they’re unarmed–or even what it means to be armed. And surrender is really about all he’d have going for him as far as legal grievances against the US might go. I’m not sure what you might read/see/hear, but this was not an “assassination” (particularly not a political one) and therefore by no means covered by Reagan’s Executive Order 12333 (which basically reiterated Ford’s EO 11905 and Carter’s EO 12036). See this wonderful summary from the Congressional Research Service on EO 12333, where the narrowness of the proscription is detailed. It is worth pointing out that this started with Ford’s EO, a response to the findings of the Church Commission (AKA “the family jewels”) on a host of previously-covert CIA activities the political ramifications of which are without question. And the Church Commission convened in an atmosphere of deep mistrust of the government, the CIA, and the FBI post-Watergate (particularly in response to a series of Seymour Hersh exposes showing that the CIA had engaged in domestic spying). The Central Intelligence Agency violated its charter for 25 years until revelations of illegal wiretapping, domestic surveillance, assassination plots, and human experimentation led to official investigations and reforms in the 1970s. At any rate, we aren’t dealing with assassination, so I digress. For many years, soldiers have also been permitted to kill people because of who they are, rather than what they are doing—such people are “status-based targets.” During the Second World War, an American infantryman could shoot an S.S. officer who was eating lunch in a French café without violating the Law of War, so long as he did not actively surrender. The officer’s uniform made it obvious that he was the enemy. In Iraq, the R.O.E. listed about two dozen “designated terrorist organizations,” including Al Qaeda, and, if it can be proved that someone is a member of one of these groups, that person can legally be killed. For a time, the R.O.E. designated as a status-based target any armed man wearing the uniform of the Mahdi Army—the militia led by Moqtada al-Sadr. (After Sadr called a truce, in 2004, the militia was provisionally taken off the list.) But most insurgent groups in Iraq don’t wear uniforms, so their members must be “positively identified” by informants or other forms of intelligence before they can legally be killed. An insurgent is positively identified if there is “reasonable certainty” that he belongs to a declared hostile group. BTW, references to diaries with operation details/plans and some video clips help buttress a case that bin Laden was still operationally active, increasing the legitimacy of targeting him as an NIAC combatant. To me, the question of legality is not a difficult one. I accept the United States’ position that we are in an ongoing armed conflict with al Qaeda and therefore conclude Osama bin Laden was a lawful military target (regardless of whether he was armed or otherwise threatening to the SEAL’s who killed him) so long as he had not clearly expressed an intention to surrender or was not otherwise hors de combat. BTW, I really can’t recommend some of the posting on topics of International Law at Opinio Juris highly enough. One of the main authors on IR law there, Kenneth Anderson, offers this quite decent and easy read on the topic. Hearing of crowds gathering outside the White House, or chants of, “USA! USA!” at a ball game was that the primary beneficiary (or even impacted party) will be Americans themselves. The effect is largely symbolic: this is more a sort of closure for us rather than a strategic victory in the pursuit of the “Global War on Terror(ism)” (GWoT). There’s a message here about our willingness to act unilaterally (it’s not clear whether the government of Pakistan approved the action or we have a de jure violation of sovereignty)–though it’s not really as if that was in doubt. And interestingly, the apparently stable residence of UBL was not in a cave somewhere on the Afghanistan-Pakistan border but not far from Islamabad–this puts a fine point on the reliability of our Pakistani partners. One can imagine both good and bad outcomes for that relationship as a result of UBL’s killing, and unfortunately my confidence is wholeheartedly for the former. But this will not be a “decapitation” by any stretch of the imagination; there are a number of affiliates outside of AQ Prime, and the likelihood that they’ve acted without any direction from the franchisee is extremely high. AQAP, AQIM, what’s left of AQI. And then there are those more loosely affiliated (at least nominally): al-Shabaab, LeT, Abu Sayyaf, Islamic Jihad (in Egypt), the IMU, etc. The diversity of the groups associated (even barely) with AQ Prime puts the geographic and ideological diversity of these groups in sharp relief and should make us carefully weigh the costs versus the benefits of how we engage them. The idea that the Obama administration was following this lead for months and pursued this degree of certainty before acting might temper old accusations of “dithering” regarding the delays in his 2009 Afghanistan strategy review (detailed in somewhat delightfully excruciating detail in Woodward’s Obama’s Wars). Or perhaps the “behind-the-scenes” insights offered by the book are a red herring. Or perhaps the duration reflects an effort to protect “sources and methods” as well as to “run this thread to ground”. One might hope there’ll be a Woodward accounting informed by another gang of self-serving (but on the whole honest, or at least mutually-balancing) insiders. The elimination of UBL is yet another challenge to AQ sub-narratives (in this case, the inviolability of the figurehead). 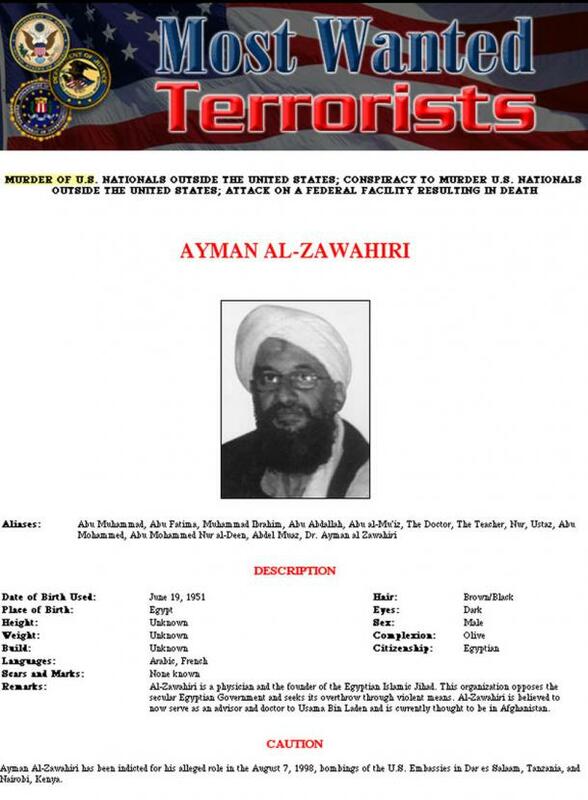 Al Zawahiri (now probably himself the “new #1 target) also took a hit when the government of Egypt was overthrown without resort to the methods prescribed by his prior affiliation, Islamic Jihad. No doubt the GWoT has not been (nor will it be) “won”, but perhaps this symbolic event will serve as sufficient pretext for us to withdraw from some of the most costly and unattainable aspects of our engagement in Afghanistan. 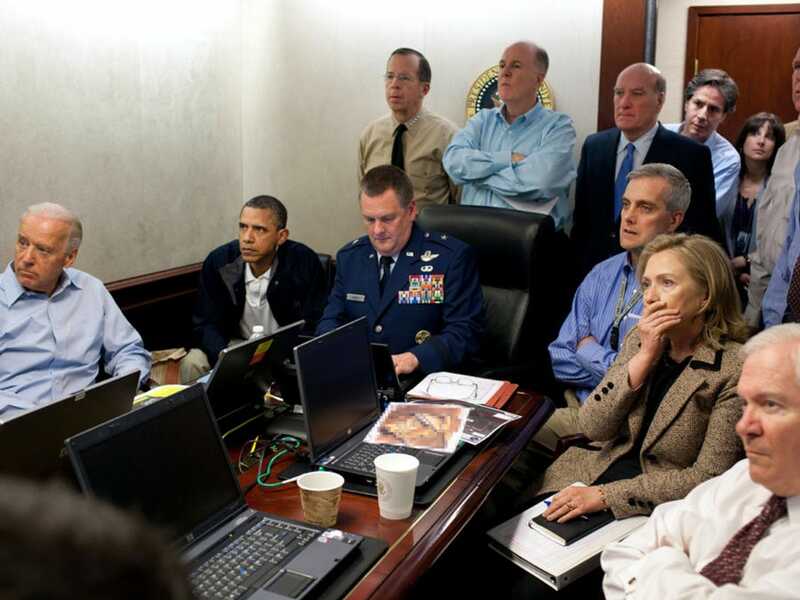 The initial circumstantial evidence suggests… that bin Laden was effectively being housed under Pakistani state control. Pakistan will deny this, it seems safe to predict, and perhaps no convincing evidence will ever surface to prove the case. If I were a prosecutor at the United States Department of Justice, however, I would be tempted to call a grand jury. Who owned the land on which the house was constructed? How was the land acquired, and from whom? Who designed the house, which seems to have been purpose-built to secure bin Laden? Who was the general contractor? Who installed the security systems? Who worked there? Are there witnesses who will now testify as to who visited the house, how often, and for what purpose? WaPo’s got an interesting set of graphics and text, particularly concerning the ritual preparation and burial of bin Laden’s body. 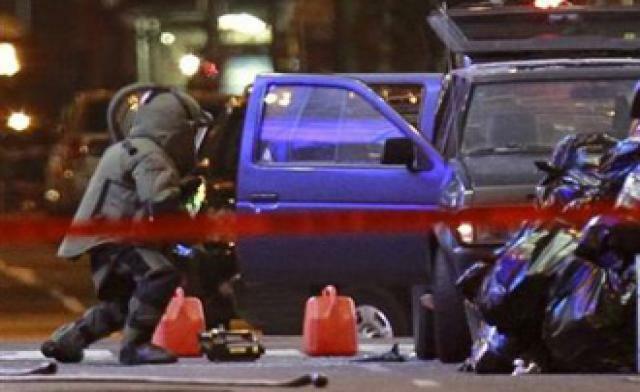 Why would a terrorist claim credit for a failed (sometimes badly) attack? 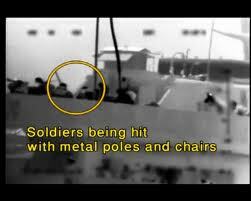 The botched Times Square plot; Tehrik-i-Taliban Pakistan (the Pakistani Taliban”, TTP) claims responsibility. The Christmas Day “underwear bomber” attempt; Al-Qaeda in the Arabian Peninsula (AQAP) claims responsibility. 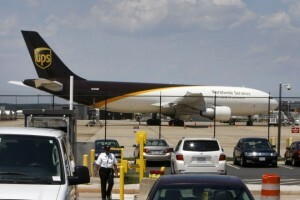 The air cargo/toner cartridges attempt; again, AQAP claims responsibility. Tactical failures might be seen to have some strategic success when the target or its protectors react in ways that are costly and ultimately futile. In a “bleeding” strategy, they might, in essence, be bleeding themselves. Al Qaeda had historically tended not to to claim responsibility for even successful attacks (most notably the East Africa embassy bombings). 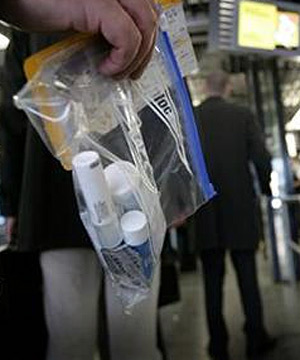 And certainly never for failed attacks or foiled plots (Richard Reid, Jose Padilla, the 2006 transatlantic air plot–which was, incidentally, the seminal event that led to us checking constrained volumes of shampoo and mouthwash in Ziploc bags); all these have been linked to AQ. …for example, al-Qaida spent $500 000 on the event, while America, in the incident and its aftermath, lost – according to the lowest estimate – more than 500 billion dollars. Meaning that every dollar of al-Qaida defeated a million dollars by the permission of Allah, besides the loss of a huge number of jobs. All that we have to do is to send two Mujahideen to the furthest point East to raise a piece of cloth on which is written al-Qaida, in order to make the generals race there to cause America to suffer human, economic, and political losses without their achieving for it anything of note other than some benefits for their private companies. 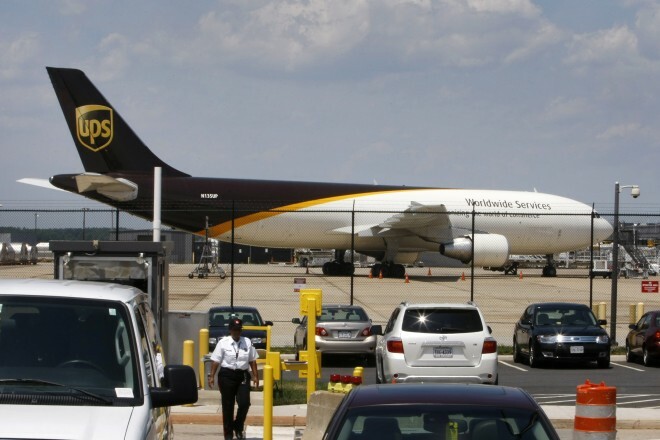 There were no federal air marshals aboard the aircraft. The North American Aerospace Defense Command, or NORAD, could not intercept it; it did not even know that the plane had been hijacked. Yet United 93 was stopped 140 miles from its likely destination—the U.S. Capitol or the White House—because of the actions of the passengers who stormed the cockpit… Americans should celebrate — and ponder — the reality that the legislative and executive centers of the U.S. federal government, whose constitutional duty is to “provide for the common defense,” were themselves defended that day by one thing alone: an alert and heroic citizenry.